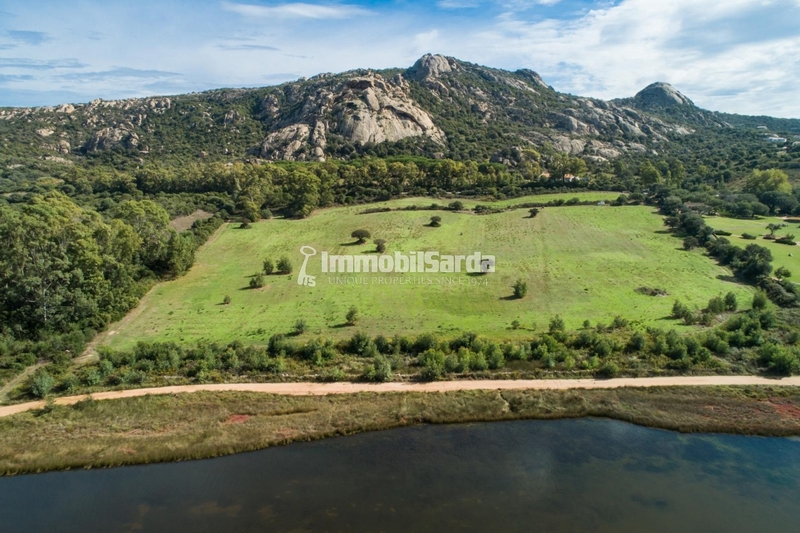 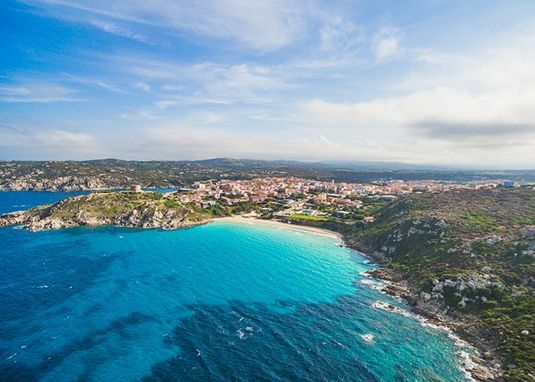 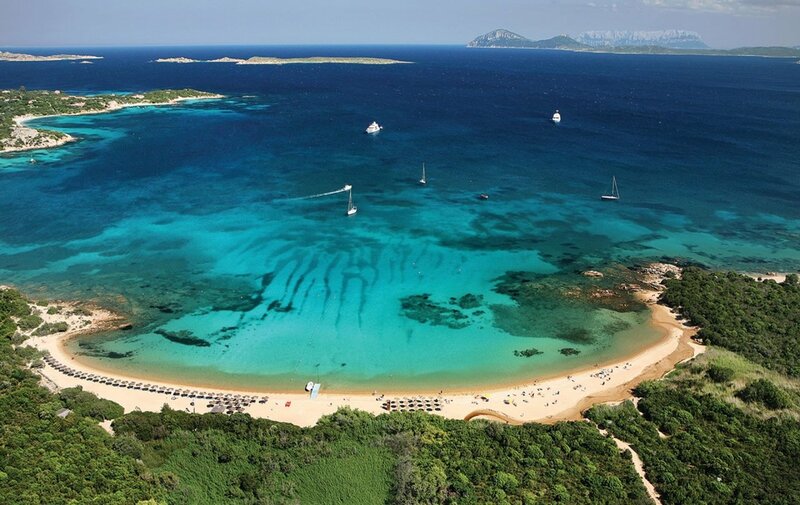 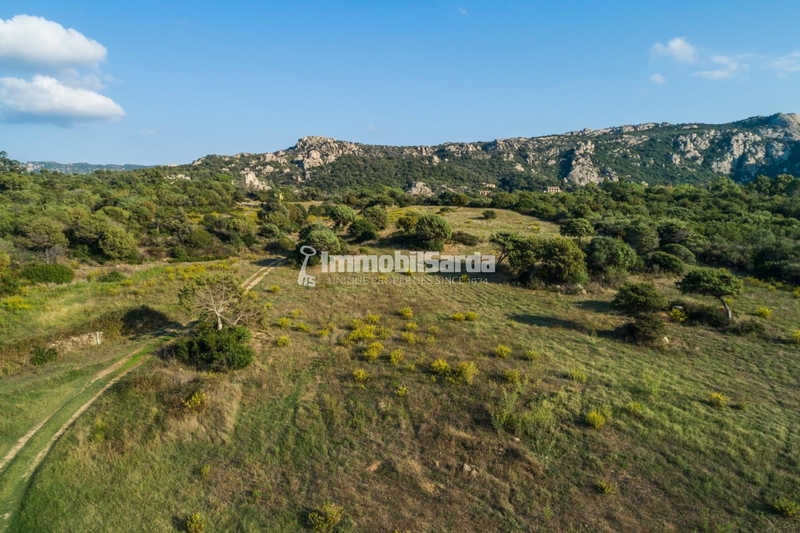 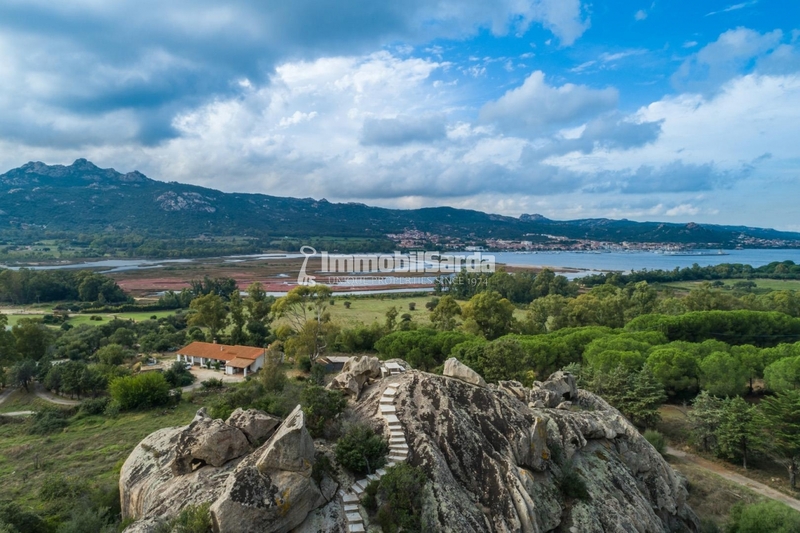 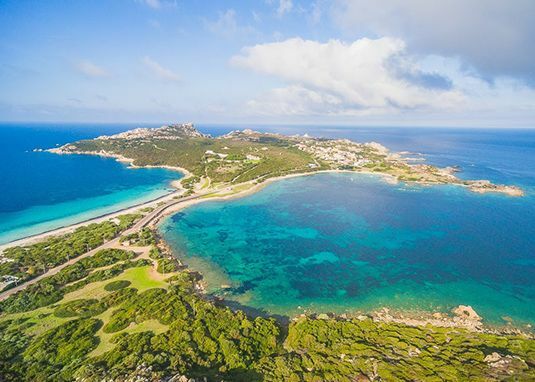 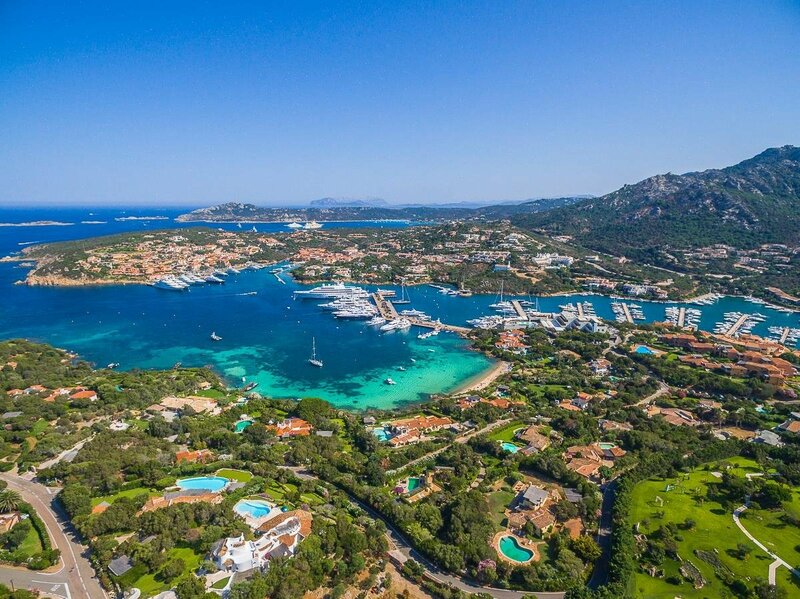 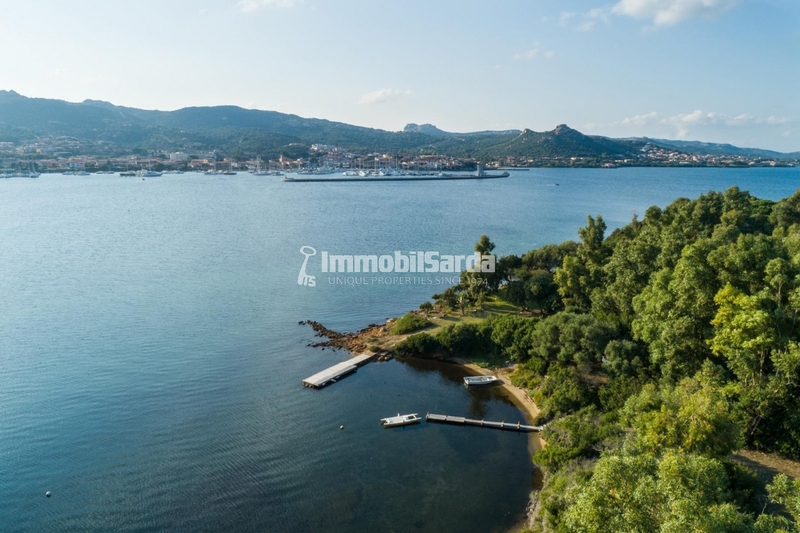 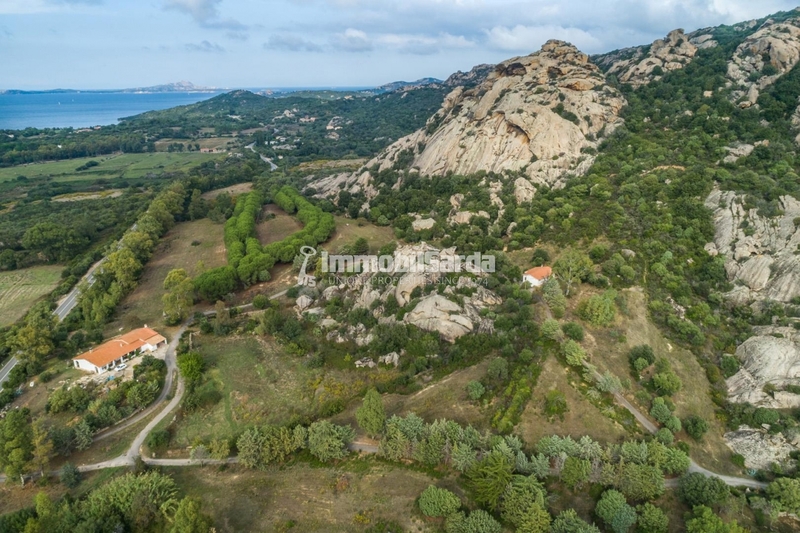 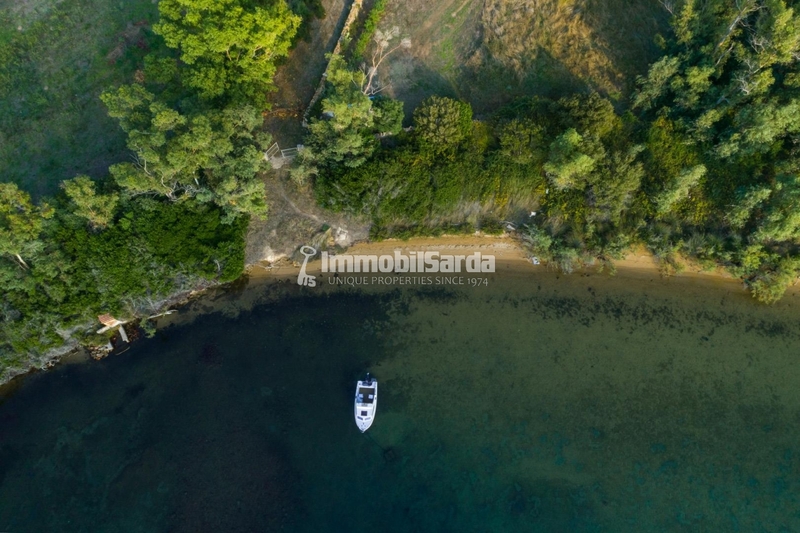 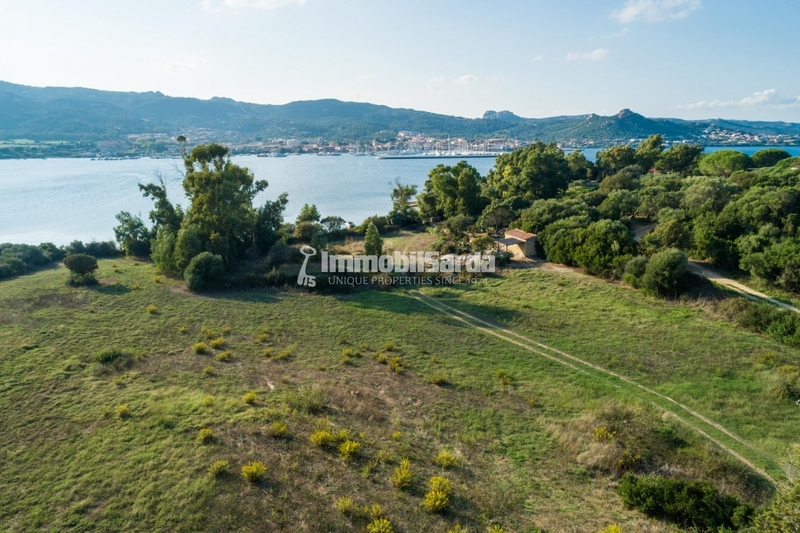 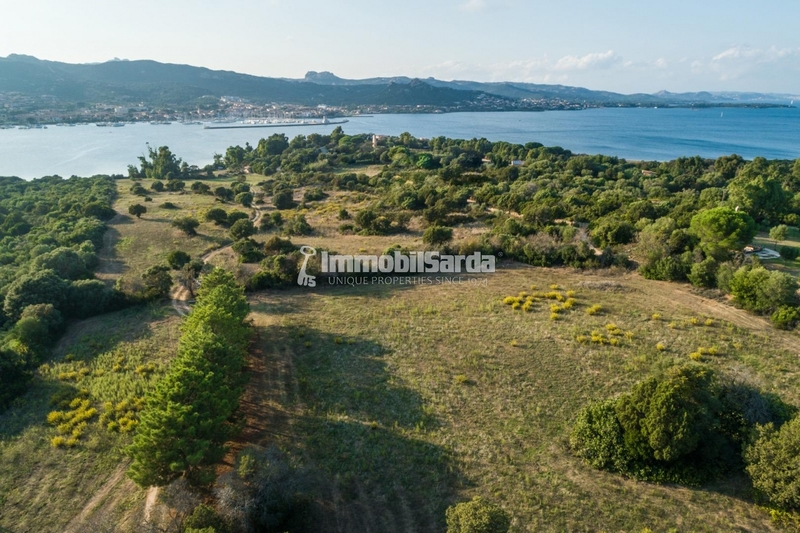 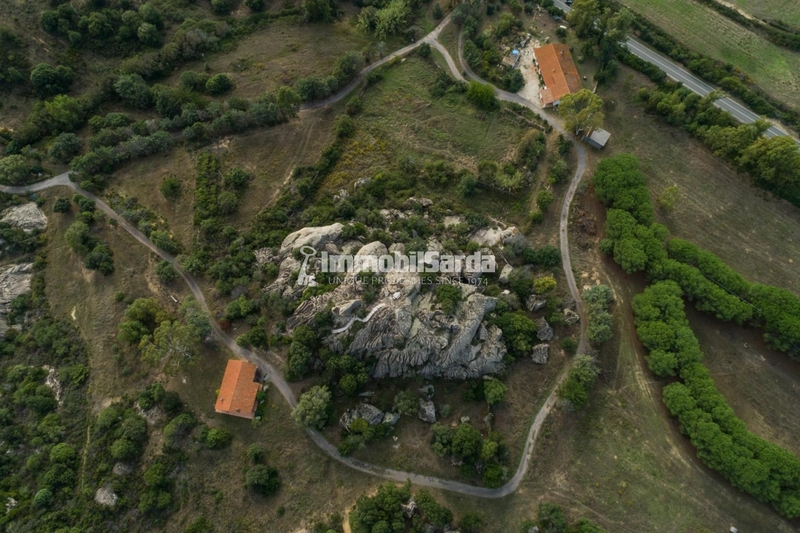 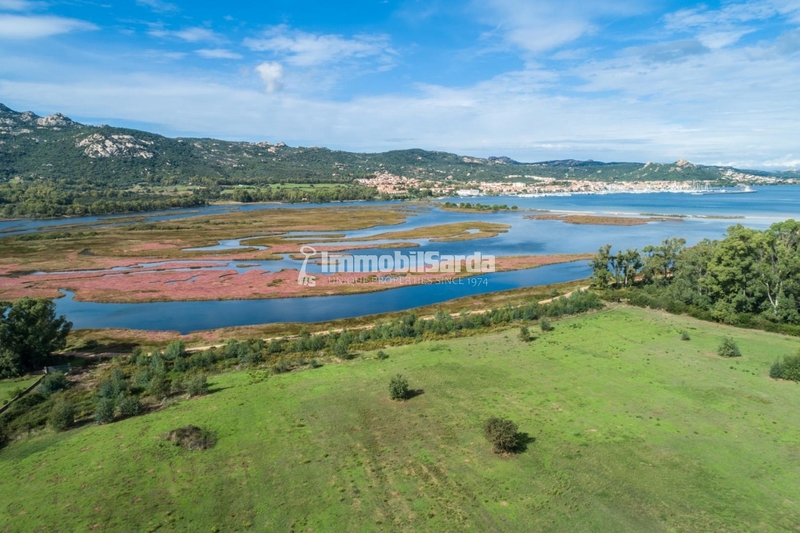 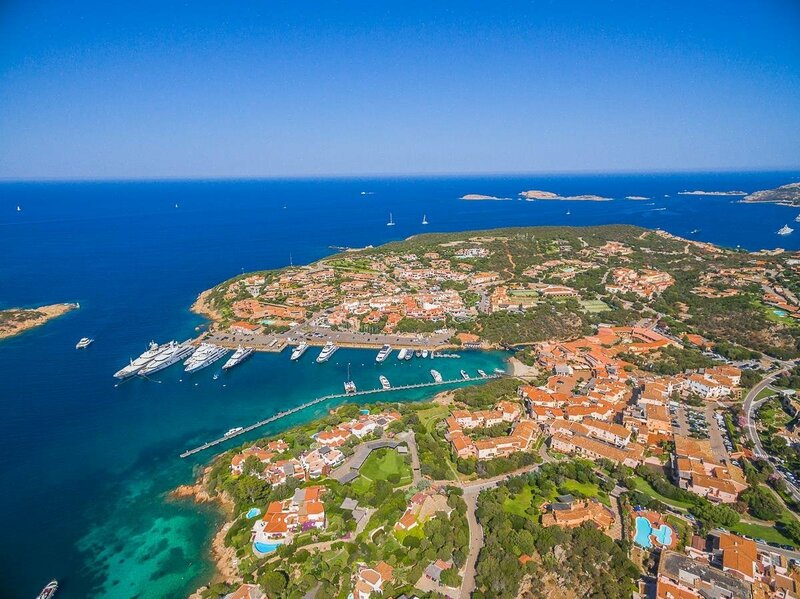 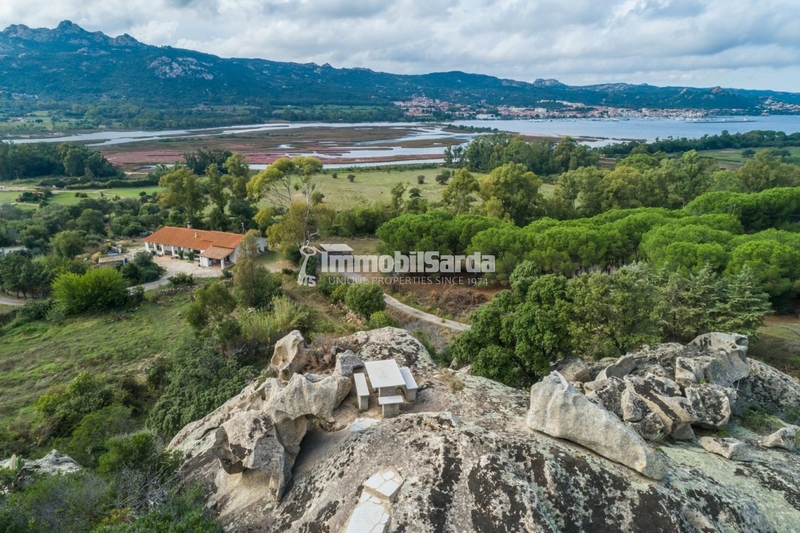 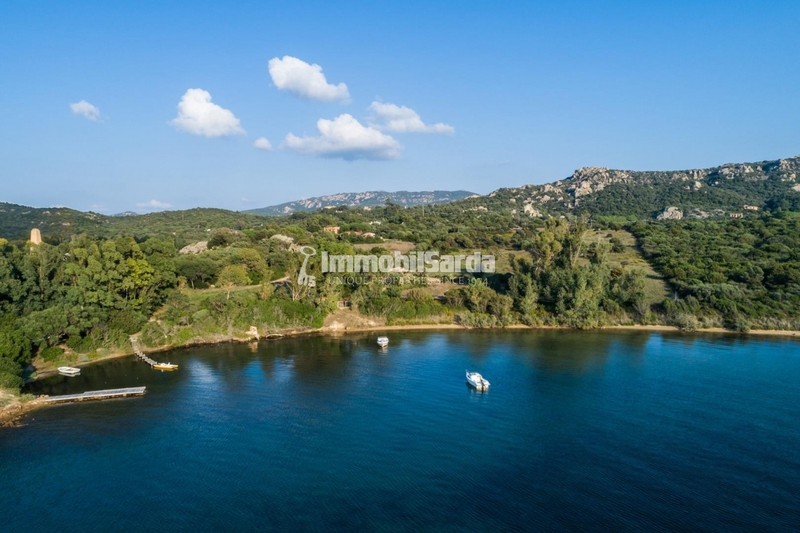 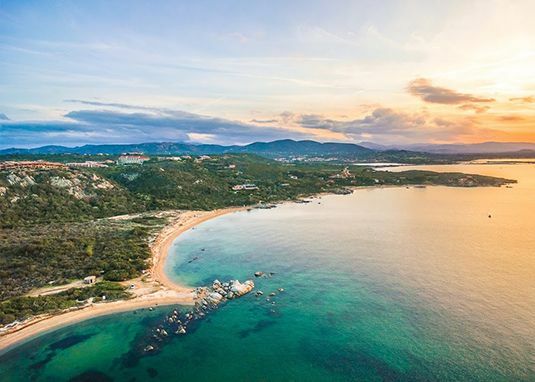 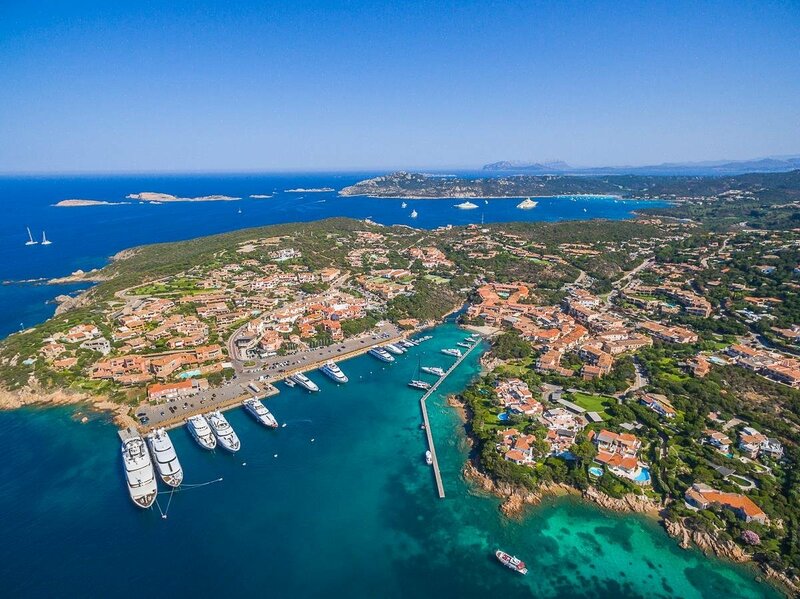 Lot for for sale in Costa Smeralda: Lotto Pieds Dans L'Eau "Lu Calcinaiu"
​Vast building land of 30 hectares of which 5 are sea bordering in Costa Smeralda, between Baia Sardinia and Cannigione. 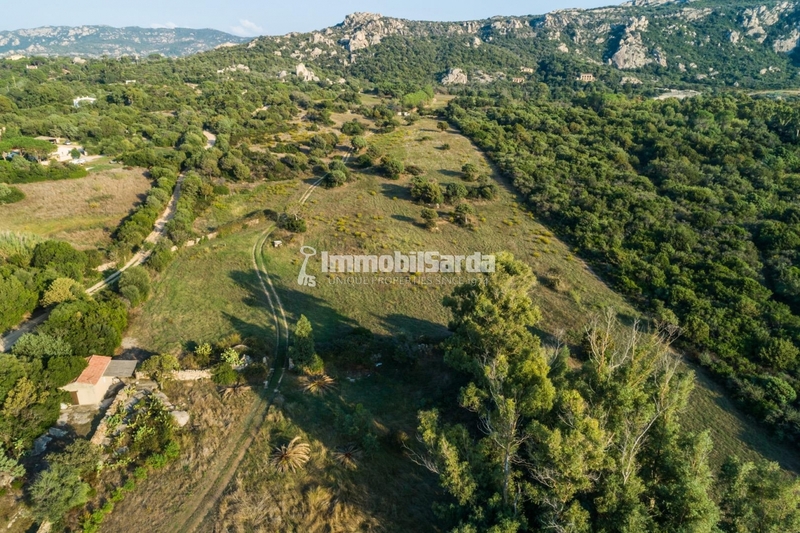 On the plot stand 4 buildings (for 400 sqm total, excluding basements) to be restructured surrounded by a miscellaneous lush Mediterranean maquis made of trees, caves, and springs. 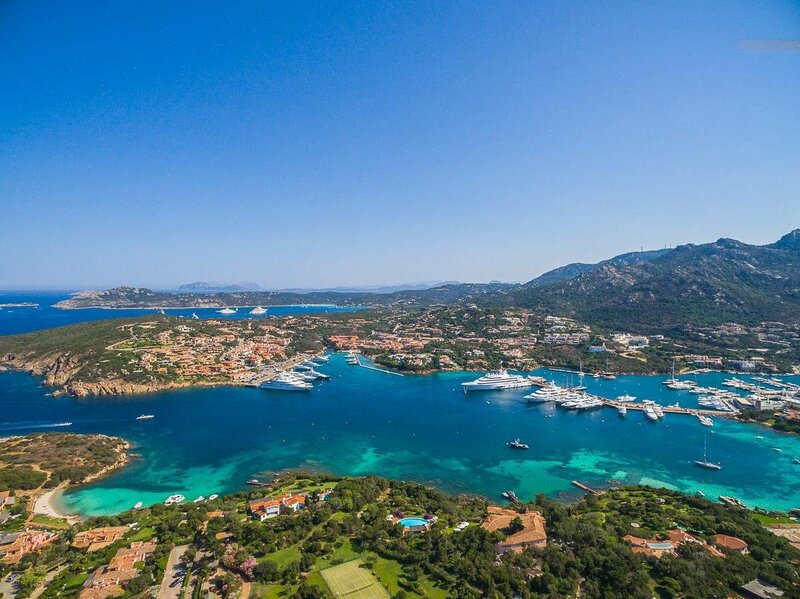 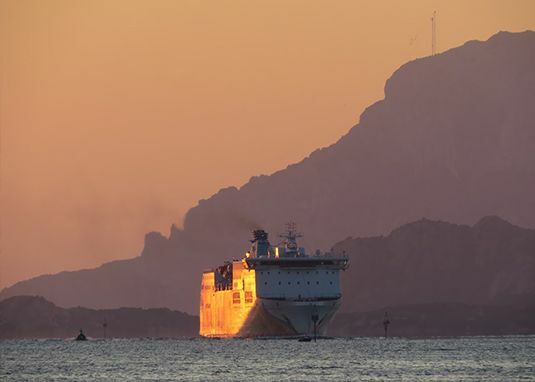 Flagships of the property are its position pieds dans l' eau and its amazing sea view over the Cannigione gulf and La Maddalena archipelago. 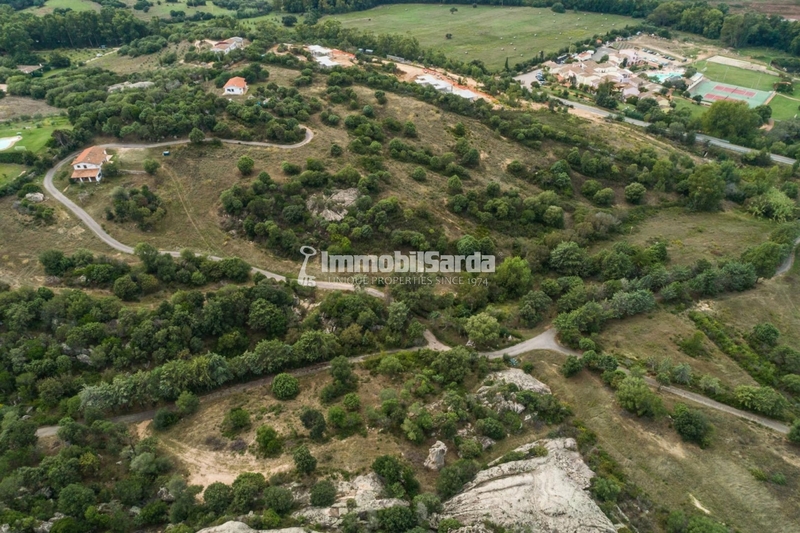 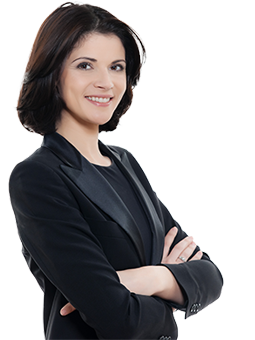 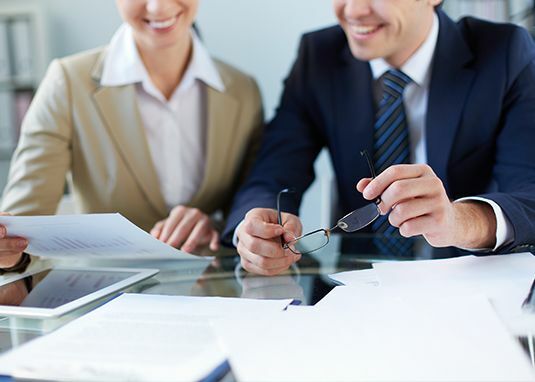 This vast lot potentiality are many: for example, putting together the whole surface area, it will be possible to realize a unified family estate or an investment property, like a B&B. 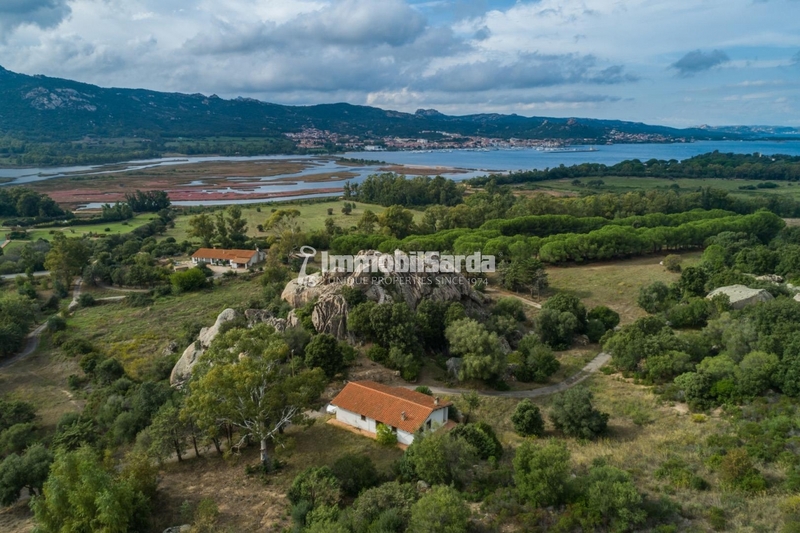 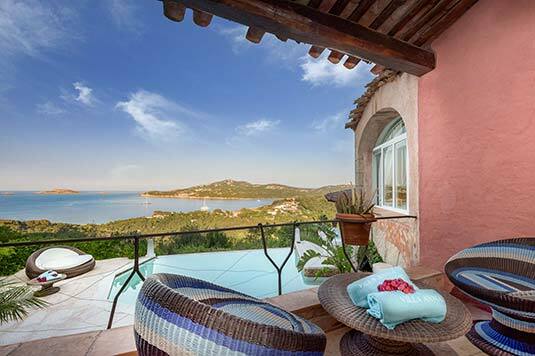 A unique property for its extension and position, a rare occasion on the Sardinian real estate market.